In the ongoing saga of Canon versus gray market retailers, we now have an Answer from one of the defendants. 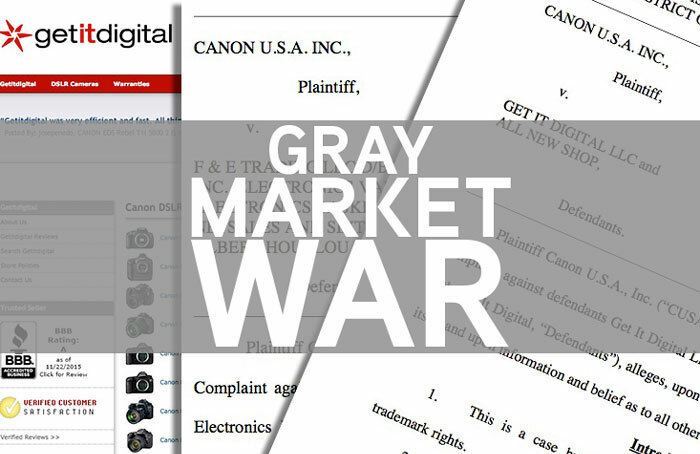 As a quick recap, Canon USA filed suit in federal court against popular gray market retailers like Get It Digital, All New Shop, Big Value, Inc. and others. Canon USA used its trademark rights to assert that the actions of Get It Digital and others are essentially tarnishing Canon’s brand in the US. 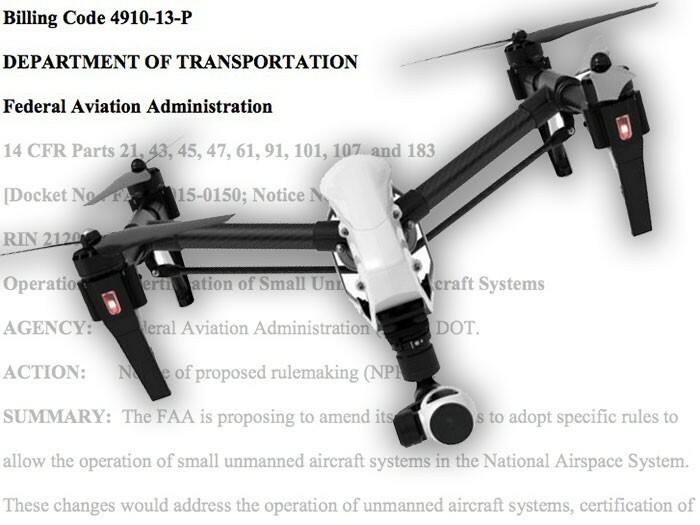 Specific examples include allegations of using counterfeit serial numbers, incorrect boxes and packaging, printed manuals and non-UL rated cables. 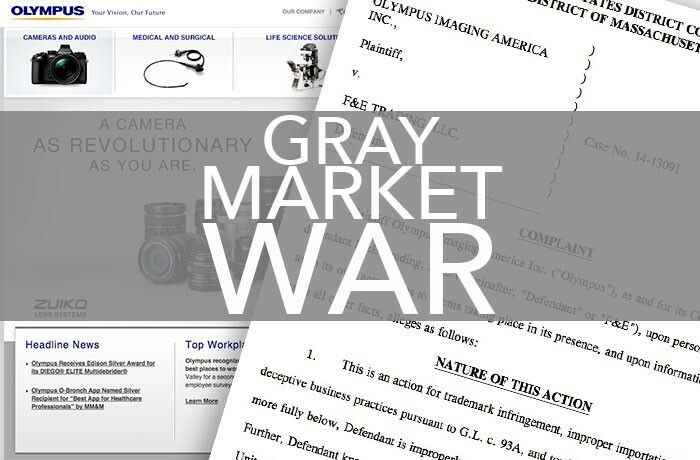 In the lawsuit, Canon is asking the court to award damages that may include profits from these gray market retailers as well as seeking an injunction against these retailers to prevent their sale of gray market Canon products. You can read the initial story and also get the latest update. Get It Digital has responded with its Answer (that’s the official name of a defendant’s first response to a lawsuit). In the Answer, which I’ve embedded below, Get It Digital and All New Shop (I’ll collectively reference them as just “Get It Digital”) essentially deny all of the alleged wrongdoings that Canon asserts in the Complaint. In the set up to Get It Digital’s defenses, however, they admit a few facts that are indisputable – such as the fact that Get It Digital is not an authorized Canon dealer and that the company sells Canon products online.